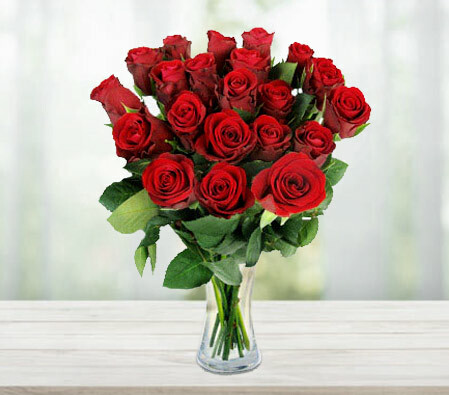 Sending Cakes and flowers are the best to gift be it a birthday, anniversary, Love & Romance or Housewarming. 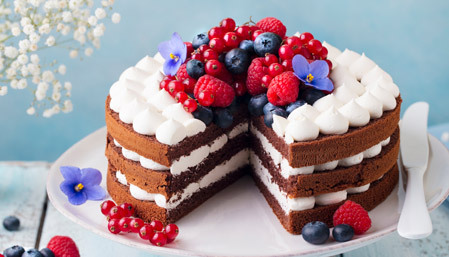 Cakes are favorite desserts to enjoy. The choice of available cakes is endless - Chocolate Birthday Cake, Fresh Fruit Cake, Cheese Cake, Black Forest Cake and many more. Actually no occasion is complete without a delicious cake & they are loved by millions of people worldwide. Planning to order a Cake? Go ahead - Order a cake with a special message to express your emotions & the best thing is ‘Cakes can be gifted without any age concerns’.